Working together to provide the best round the clock care for your pet. Helping your four-legged friend with everything from vaccinations to emergency services. Providing excellent service with kindness and compassion for you and your pet. The Pembina Veterinary Hospital is your full service veterinary hospital located centrally in Winnipeg, Manitoba. Offering a large variety of services for your dog, cat or pocket pet, our licensed veterinarians and highly trained staff can help you with all of your pet related needs. Is your pet due for its annual checkup and vaccinations? Do you think your pet could benefit from dental care? Is your pet ill or has it recently experienced a severe injury? Pembina Veterinary Hospital offers a vet in Winnipeg to help with any of these medical issues. Call us today to set up an appointment for your pet. 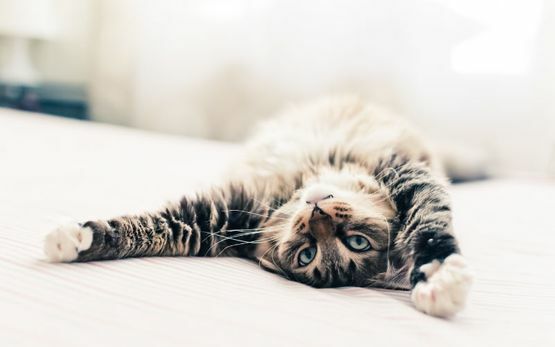 To help keep your fuzzy family member in their best shape we offer a large variety of services including but not limited to: vaccines, dental care, nutrition, surgery, laser surgery, rehabilitation, acupuncture, spinal manipulation, ultrasound and endoscopy. We are affiliated with the Winnipeg Animal Emergency Hospital, operating out of the same building. When we are closed, they are open. This allows us to offer the best care for your pet, 24 hours a day, 7 days a week. Whatever your pet needs, we at the Pembina Veterinary Hospital are here to help. 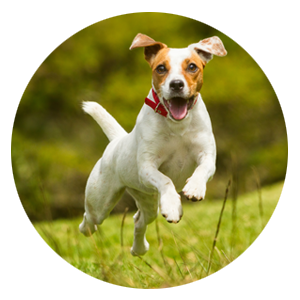 We want your pet to lead healthy and happy life. Our vets in Winnipeg can give you advice on the best diet, exercise and lifestyle for your pet as well as provide annual checkups, vaccinations, care for sick pets and emergency services. Our professional team is here to make sure your pet gets the care they deserve. We treat each pet like it is our own, with gentle care to ensure the pet’s comfort and well-being. Call us today to learn more or to set up an appointment.